Did you see the latest article? It has been said that Legos are a better investment than gold or even the stock market. You can actually read the entire article here. It got me thinking about Legos and I decided to write a little blog about the magic of Legos. Here’s the deal. The world of Legos is a niche that most people think they understand, but in all honesty, most people have no idea what is really in this world of bricks. Legos are actually manufactured by a Danish company named Lego Group. All Legos are compatible with any Legos that have been manufactured since the start of production. That is what makes them fascinating. If you have a set of Legos from 1970, you can actually use them with a set that you purchased from Walmart yesterday. The Lego Group has a little quirk. The typical set of Legos has a life span of four to six years. Once that time frame is up (which is always a mystery), the set is retired and will never be produced again. 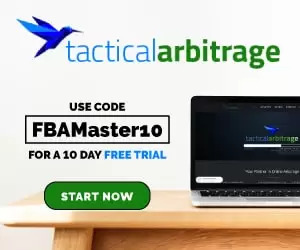 This quirk has created a secondary market that is actually extremely profitable for those who know how to invest properly. In the world of brickvesting, a common acronym that is used is CAGR. This actually stands for compound annual growth rate. Think of this as the annual return on investment. There is entire class of people who actually study the return of Lego sets and project the growth rate over the next 20 years. It is amazing. So I know that a few of you are sitting there going: Why in the world would someone buy an old Lego set for triple the cost of a new one? That seems extremely stupid. Here is the magical chart that explains it. That little quirk that makes Legos so interesting, creates a shortage after a set retires (well sometimes). I have to put a disclaimer on there because everything in economics typically depends on at least two different factors. So let’s have a few examples shall we…. Say we have a set of Legos that is extremely popular. Like one that is always sold out or is extremely hard to find. This would mean that it is a set that has a high level of demand. When it goes into retirement, we face a situation where the supply of the set drops to 0. This creates a secondary market (think like a black market, but nothing illegal is going on). 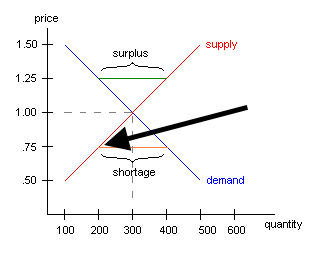 We have to take a step back and look at the supply curve a little bit. 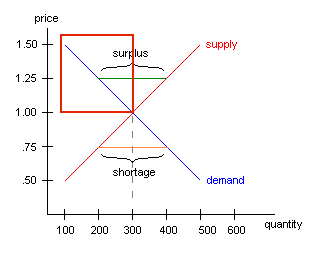 The supply curve shows the minimum price that all sellers are willing to sell a given item at. Think of it like the price listings on Amazon. Each seller has his or her lowest price. If you plot all of these prices on a chart, you will see an upward sloping line. Why is the line sloping upward? It’s actually really simple. Say we have an item and I offer to give you $5 for it. Some of you will take me up on the offer and some of you will not. Now say I offer you $100 for the same item. There will be a larger number of you who would take me up on that offer. Now say I offer you $1,000. Do you see a trend here? The higher the price, the more people are willing to sell an item. So let’s take look at this chart. If we have a popular Lego set, the demand of the set would be high. This is shown by the arrow in the picture below. Are you seeing the issue here? If you aren’t, let me let you in on a little secret in the world of economics. 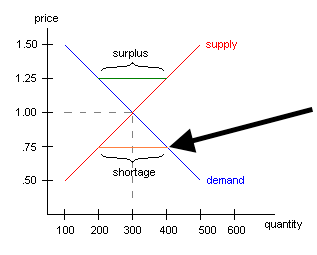 When the market is running efficiently, the supply and demand lines should cross (we call that the point of equilibrium). In the picture above, the arrow is pointing to an area that isn’t intersecting. See. Here is what is happening. A lot of people are wanting a set of Legos and they all are willing to pay different prices for the same set (thus the demand line). Although people are wanting the item, the sellers of the item aren’t willing to sell their set of the low price that some people are wanting them to sell it for. Only a few sellers are willing to sell it at that price level and thus a shortage is born. Now when a shortage happens, there are a few things that happen. The first thing is that the price typically skyrockets. This happens because the sellers are targeting those who are willing to pay more for the item (shown by the red box here). This actually seems sketchy, but it is just the invisible hand doing its magic. It is the free market at work and it is how we as sellers make our money. So if a set is popular and remains popular after retirement, then it can actually grow in value over time. The CAGR will increase to a point where it is actually can make a pretty good return on investment. So what happens if you buy a set and it doesn’t increase in value? The first reason could be that there is a lack of demand (aka – The set wasn’t popular). If no one wants the set, you can’t demand a higher price when you sell your set. 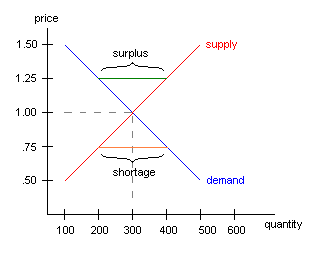 The second reason is that there could be an excess supply (aka – There are a lot of the given set on the market). This happens when a set is produced at high levels and easily available for purchase. This also occurs when speculation levels are high and the demand for a given set is artificially created (more on that in another post). Ok so it is awesome that you can buy Legos and sell them at a higher price, but how in the world can you figure out which Legos sets are going to be worth more in a few years. There are actually a few different ways that you can do this. You can search for sets from people who do not know the actual value of the Legos. This can be done at garage sales, thrift stores, eBay auctions, etc. These are just a few ways to get started. I will have a few more posts about diving down a little deeper into the additional ways to make money from Lego sets. You really should sign up for the email list below. As I keep learning more about Legos, the list below will be the first group of people to learn and grow along with me. Do not forget that Lego is attempting to change the plastic used to a more sustainable material. This could affect compatibility, but regardless of the solution found, may make older sets have even higher value after the switch.